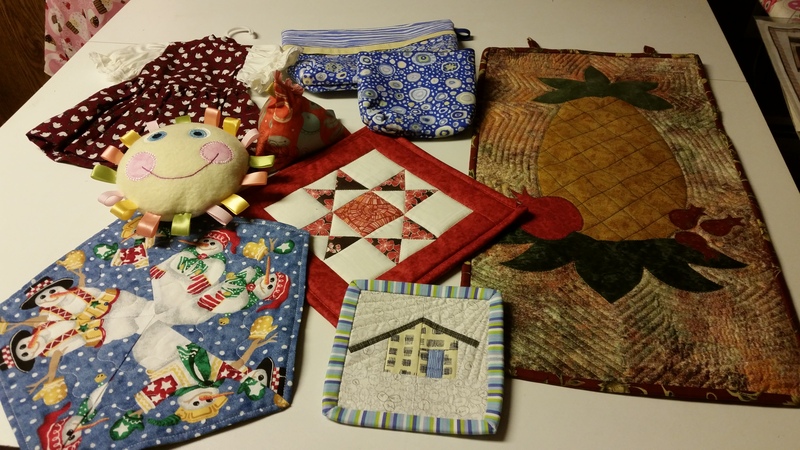 Each month members are asked to make an item that will be offered for sale at the Boutique Table at the next QBS Quilt Show. Suggestions are given for patterns and ideas that correspond to a theme. 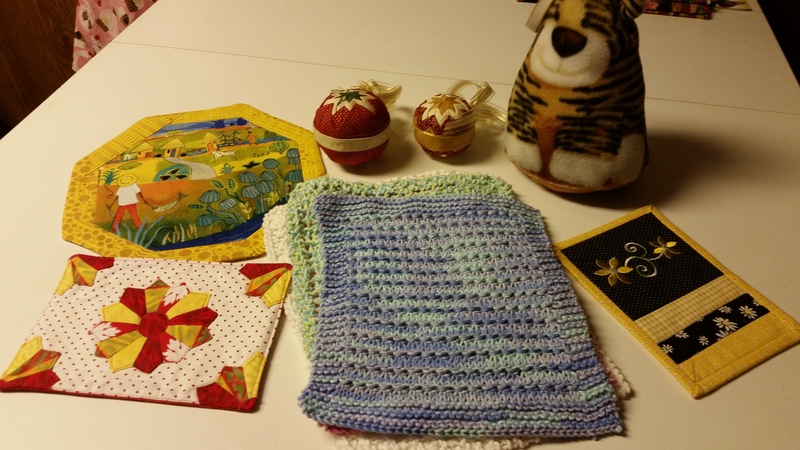 Some handmade items include table toppers, placemats, doll clothes, baby items, and ornaments. Over 200 items were collected during the 2015-16 year and we will continue to offer suggestions until the next show. Look in the newsletter for each month’s suggestions and theme ideas.